Did you know that it is entirely possible to have more than one Instagram link in your bio? In fact, you can add as many as you want. All it takes is a quick and simple hack. The purpose of social media for most businesses/brands/influencers is to pump traffic somewhere. This could be a blog, YouTube channel, e-commerce page, other social media platforms, or likely a combination of them all. Therefore, if you don’t have 10,000 followers, that leaves you with one option. Quick tip: Never put links directly in your captions. This will THROTTLE your engagement, defeating the purpose all together. You can read more about social media algorithms by clicking here. That’s why it’s important to make the linking you can do count. Below we go through how you can add multiple links for free, in less then 5 minutes, on Instagram. 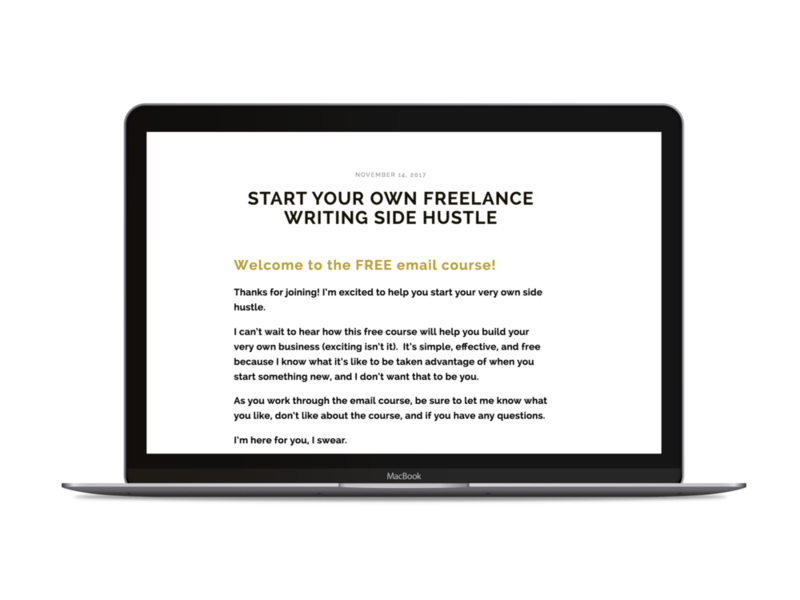 Linktree is a third party site that allows you to host multiple links on one page. It’s clean in appearance, simple to set up, and is the quickest solution to adding multiple links. However, the best part is truly how simple it is. Visit the Linktr.ee website and click on “SIGN UP WITH INSTAGRAM” button. 2. Once you sign up, you are going to see a screen like the one below. 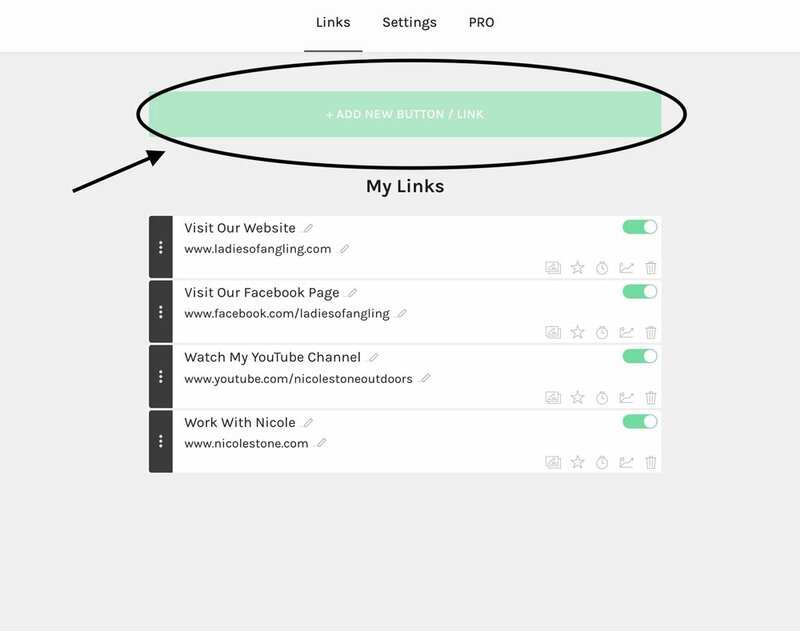 You will need to click to the “+ADD NEW BUTTON/LINK” button to start adding your desired links. As you can see below, once you click that button you can add your website name and URL. You technically can add as many as you want. However, I personally recommend no more than 5. 3. After you have finished, Linktree will generate a link that looks like the one I have below. You will need to add this link to your Instagram. The link that will be generated to add to your bio. 4. Then paste it to your bio, as shown in my image below. 5. Finally, make sure the link works by clicking on your Linktree link! The result should look similar to the one below. There will be a neat one page site where the audience can be directed to where they want. The other option is to create your own link page. This is the best way to gain better traffic numbers for your blog or business site. This only works if you already own your own site and have control of that site. For a lot of businesses, this comes with a price tag. Many businesses have to hire out website adjustments. Instagram linking is likely not worth that investment. However, if you are a blogger looking for traffic, then I recommend you follow this method. Create a new page that will be designated only to links (this page will not be in your navigation or menu - so don’t worry about that). Add a list of buttons, as shown below. Title each button and add a link. The below page was created on my Squarespace website. You can also modify the URL to your choosing. That’s it! You are finished! An example of a page full of links for my Instagram account. The most important part is to give your audience options. Some people may want to read articles, others may want to discuss business, watch a YouTube channel or simply follow you on other platforms. By having these options available to them, you are more likely to appease to your audience. This means more conversions where you want them. There is no better way to cater to your audience than by providing them easy to understand options that can help them reach the information they are seeking with ease.